If you own a transportation or shuttling business, the 2017 Mercedes-Benz Sprinter Passenger Van may be just the vehicle you need. 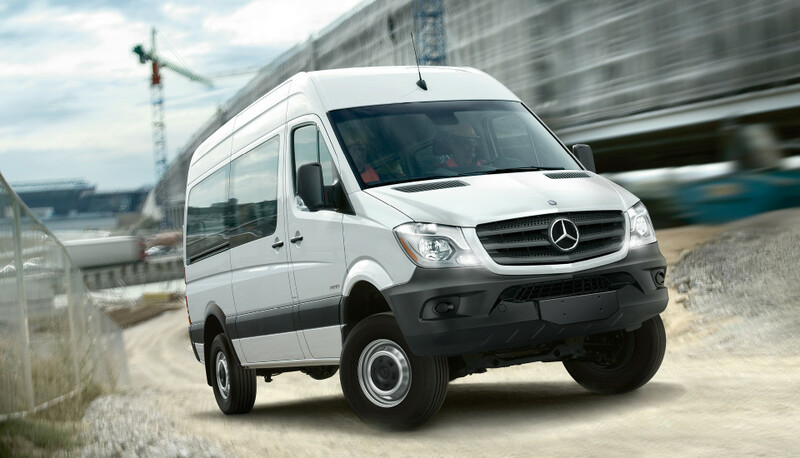 As part of the legendary Sprinter lineup, the Sprinter Passenger Van – starting at $40,745 MSRP – is powerful, customizable, and business-minded. As a proud owner, you’ll enjoy plenty of desirable features, such as a turbo-diesel engine, a spacious cargo area, and a 20,000-mile service interval. 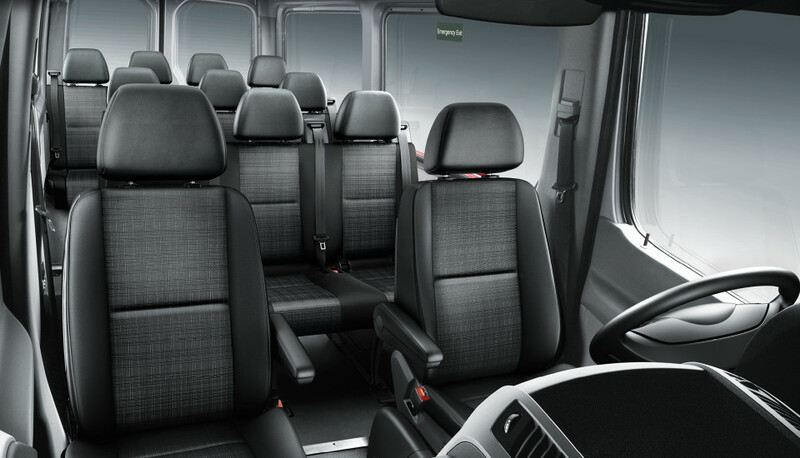 Read on to learn more about why this 12-passenger van holds such a coveted position within the commercial van lineup! 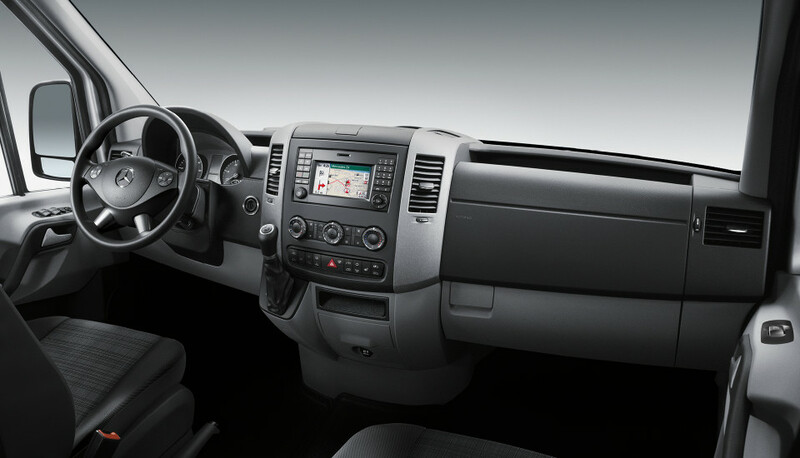 Meet the Sprinter Passenger Van! 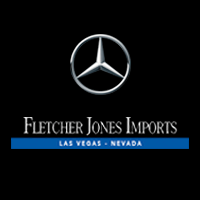 See what else the 2017 Mercedes-Benz Sprinter Passenger Van can do at Fletcher Jones Imports! To schedule a walk around, tour, and test drive, contact our sales team from 9:00 a.m. – 9:00 p.m. on Monday, 8:30 a.m. – 9:00 p.m. Tuesday through Thursday, or 8:30 a.m. – 7:00 p.m. Friday and Saturday. You can also visit our dealership in person at 7300 West Sahara Avenue in Las Vegas, NV – a quick drive from Spring Valley, NV!